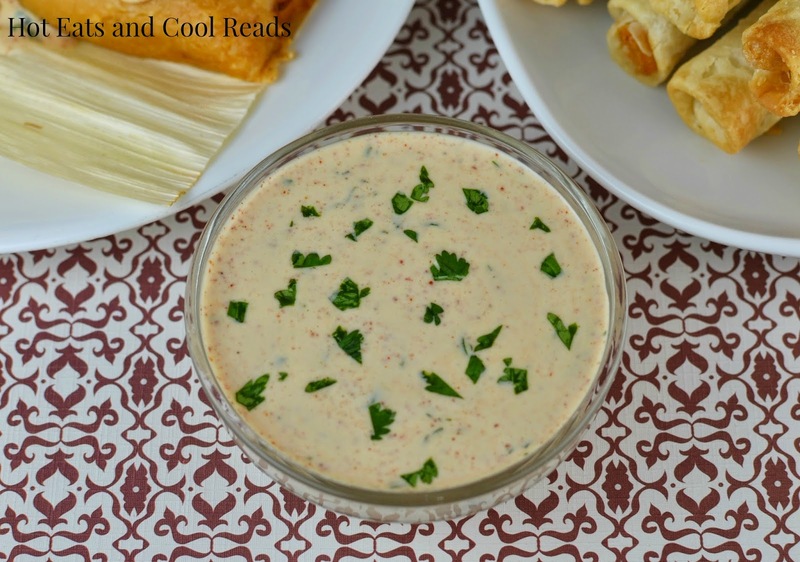 Hot Eats and Cool Reads: Cilantro Lime Buttermilk Dipping Sauce Recipe and Cinco De Mayo with Delimex! Cilantro Lime Buttermilk Dipping Sauce Recipe and Cinco De Mayo with Delimex! How many of you celebrate Cinco De Mayo with your friends or family? I remember my first ever Cinco De Mayo celebration! It was Spanish Class in 10th grade and we had the most wonderful teacher, Mrs. McManus. We cooked a huge Mexican fiesta meal in the Home Ec room, and it was incredible! I still have some of those recipes we used! It's one of my favorite high school memories! These days, I always love to cook Mexican inspired meals for my family and friends to celebrate Cinco De Mayo. It's those moments when we're all hanging out playing games and eating, that I cherish the most! 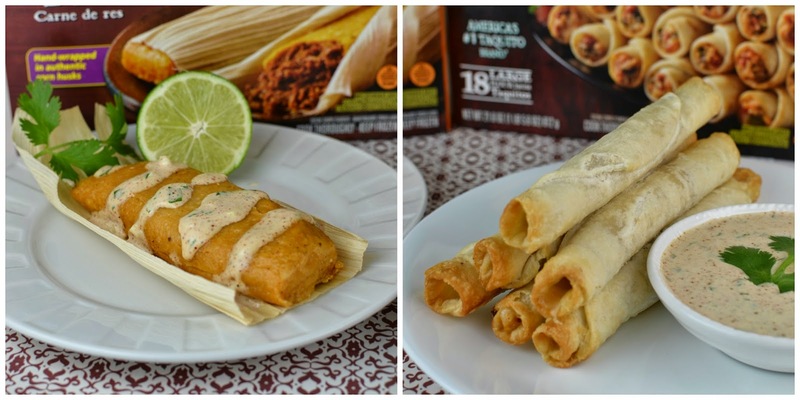 Delimex Taquitos, Tacos and Tamales are traditional Mexican favorites. They use time-honored recipes to create these convenient meals saving you time in the kitchen! I love using Delimex products as a time saver, so I can spend more of those awesome moments celebrating with everyone! I've created the perfect sauce to serve with your Delimex favorites! This Cilantro Lime Buttermilk Dipping sauce is great to dip your taquitos into, or delicious drizzled over the top of tamales or tacos! It has the right amount of spice, and packs tons of flavor from the lime, cilantro and garlic. Everyone who tried it, loved it! 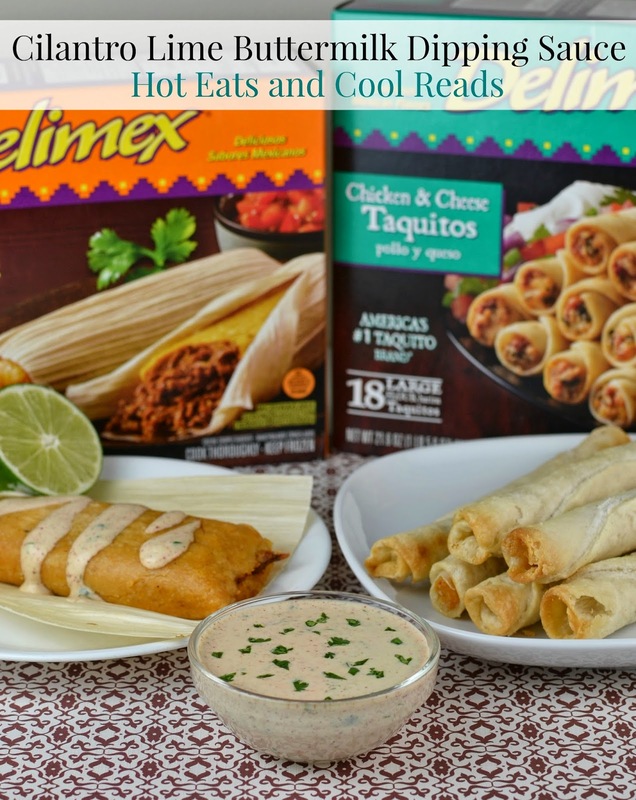 We tried out the Delimex beef tamales and the chicken and cheese flour taquitos and both were very good! The sauce compliments them perfectly, and the sauce can be made ahead of time to save on some prep for your celebration! They can be served taco bar style with traditional taco toppings, avocados, salsa and this Cilantro Lime Buttermilk Sauce! It would be great for Cinco De Mayo, or quick meal any day of the week! Combine all ingredients in a bowl, adding salt and pepper as needed. Serve with Delimex Taquitos, Tacos or Tamales. 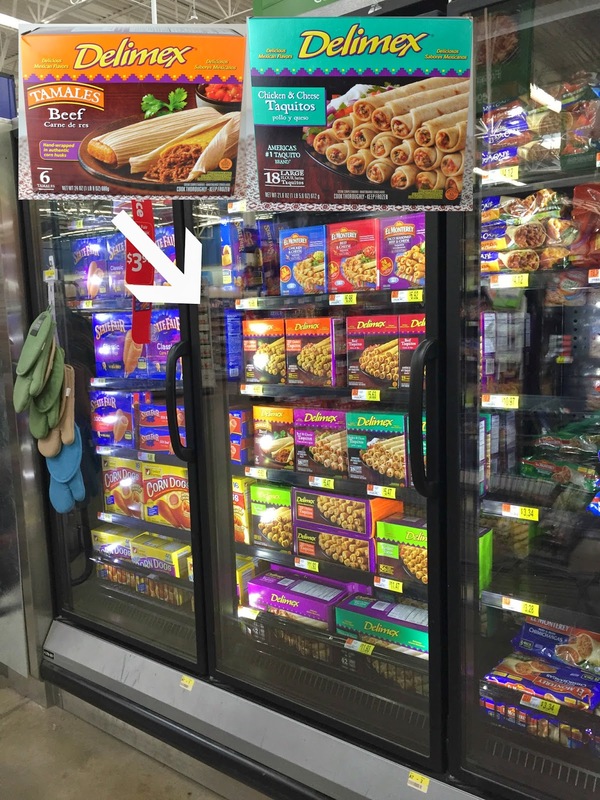 The next time you're shopping at your local Walmart, make sure to stop by the freezer section and pick up some Delimex products to try! You will find a great selection to choose from! What are your favorite foods to serve at your Cinco De Mayo celebration? This dressing sounds perfect! I love cilantro lime on anything mexican and the buttermilk...too good! can't wait to make it! That dressing sounds great! Love it, will try it with the Delimex taquitos I got!